Wine clubs are a very popular item these days and I believe rightfully so. It seems that lots of organizations have a club or are starting one. For example, the Washington Post, the Wall Street Journal, and the New York Times each have one. 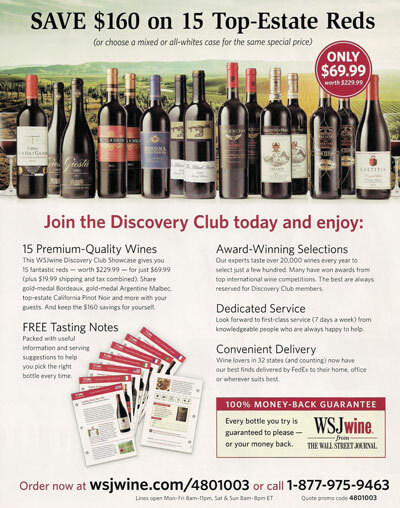 Forbes magazines, Williams-Sonoma, Amazon, American Airlines and eBay all have wine clubs as well. Here in my local market area The Chalet Party Shoppe, Belmont Beverage Stores and Sawyer Home and Garden Center all have wine clubs. 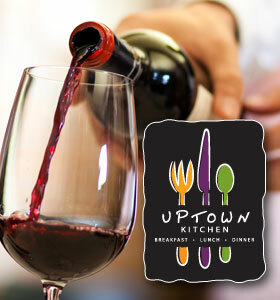 In fact I know that a local restaurant group is getting ready to start a new type of wine club. Stand by. We will have more on this topic in future posts. The Chalet Party Shoppe has had its wine club for four years. Overseen by Stan Minden, wine buyer for Chalet, that club totals 135 members today. The club has two levels: $10 a bottle and $20 a bottle. Minimum purchase is only two bottles per person—this is different from many national clubs because the purchase amount is MUCH smaller. There are perks associated with membership as well. For example, the club periodically hosts special wine tastings where members get to try special or unique wines and then have the opportunity to purchase the wines at cost. 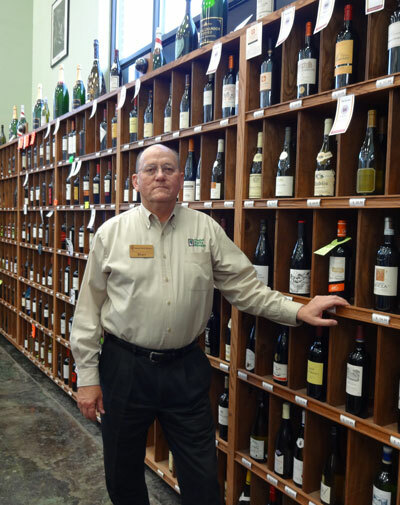 Stan Minden from Chalet Party Shoppe in Elkhart runs Chalet’s Wine Club. The concept of a wine club is good for most people. If you subscribe to my theory that the best way to learn about wine is to drink it, then wine clubs are perfect. Generally most other wine clubs are structured similarly to Chalet’s club. You select the amount of money you want to spend monthly or the number of bottles you want to receive. Most clubs also supply tasting notes or tech sheets on their wine. Most wine clubs also offer other types of perks either when you join or on an ongoing basis. 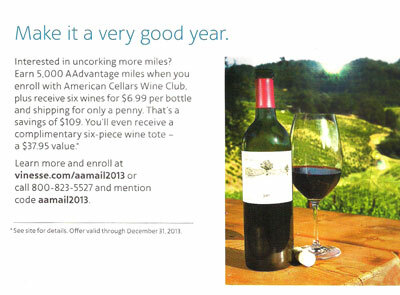 For example, when you join the American Airlines Club you receive a 6-piece wine tote valued at $37.95. Or perhaps your local club might offer discounts on other purchases (as is the case of the Chalet Party Shoppe), or free admission to wine tastings or other events. 1) Who is selecting the wine? Is the person knowledgeable about wine and what are his or her credentials or qualifications? 2) Quality of Wine Selected: Do they have a good track record of selecting quality wines? This is a tough one because most of the time the answer is going to depend on your own palate. 3) Wine Education. 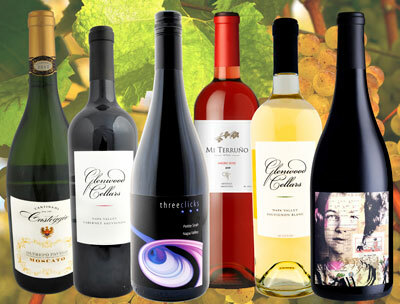 Does the wine club provide detailed information on the wines you will be receiving? 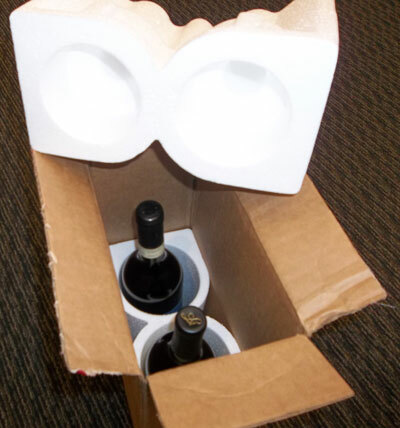 Wine packed with Styrofoam = Best! 4) Pricing. Do they have a tiered pricing structure thus allowing you to pick the level or price range you want to spend for each shipment or selection? 5) Packaging/Shipping. 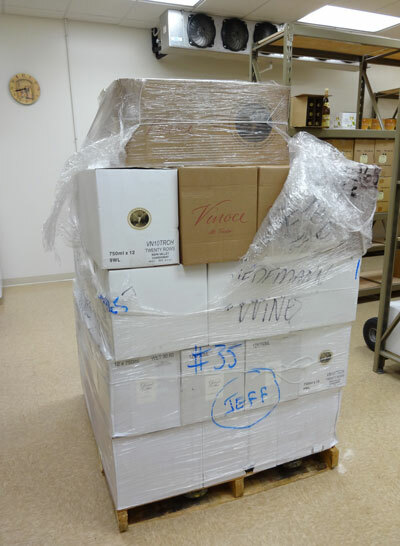 If you belong to a national wine club that ships the club’s selections to you, make sure they ship wine in the proper packaging. I am more a fan of the Styrofoam shipping containers than the heavy cardboard ones. I have had the most broken bottles in the cardboard containers. 6) Customer Service. Make sure the wine club has a customer service department or a go-to person to handle any complains or issues you might have (such as broken bottles, corked wine, shortages or missing deliveries). Wine clubs are like lots of things…the more you spend, the more you get. And prices vary greatly. So again I think research is very important when you consider joining a wine club. Another way to get wine shipped! 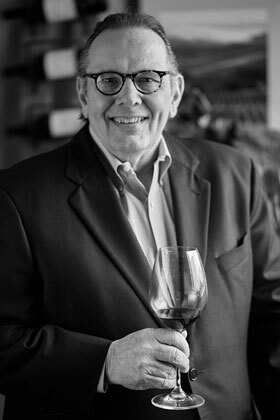 In part two of this article on wine clubs, I am going to introduce you to a new and different type of wine club originated by my friend Didier Loustau in Napa Valley. The wine club is called Cork Wars. So stand by and look for the next post to learn about this exciting new entrepreneurial venture. What wine clubs do you belong to? 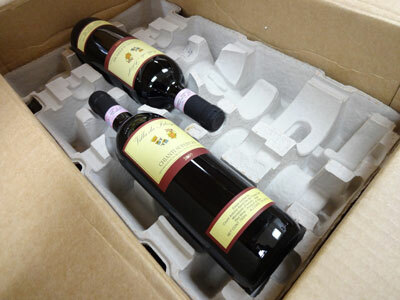 Have you been satisfied with the wines you have received? I enjoy reading your blog and hope to sample some of your wines next month when we come back for a visit. We live in the Temecula Valley AVA (California). These 40 wineries have access to a larger market within an hour (LA & San Diego) than the 400+ wineries up north in Napa. Their 35-year history is exploding these days with glitzy hotels and tasting rooms…and huge crowds. Places like South Coast, Ponte, Thornton, and Callaway. Anyway, just wanted you to know that you have blog readers in southern CA too. Hello to Emilie. Hey Steve. Nice to hear from you hope you are well. 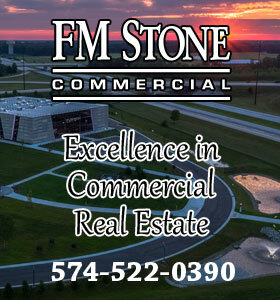 Let us know when you get back to the area and perhaps we can meet up during your stay. Thanks for your support of Tiedemann on Wines, we appreciate it. Hope to see you when you return to the Midwest. Very interesting article, Carl, with some good advice. I’ve been pretty neutral about wine clubs in the past. The ones that send you 2, or 4 or 6 bottles every few months have not particularly appealed to me. I am OK with exploring new wines, but I like to pick them. Since I live in a large metropolitan area, it is no problem finding just about any kind of wine in a retail store, here. I do belong to the clubs of several California wineries. My philosophy there is that I start with some respect for a given winery and am willing to take their suggestions on new wines to expand my taste. If, after a year or so, I find myself disappointed with the results, I drop out. I am currently a member of 5 or 6 winery clubs. I have been happily accepting shipments from one of them for about 6 years. The Chalet Party Shoppe club sounds very good for people who live in your geography. The social aspect of being able to get together with other wine buffs is excellent. Great comments and an interesting perspective. I have had others make similar comments about wine clubs shipping or providing wines that they couldn’t sell, etc. There is enough conversation here that I want to investigate these comments with some of the wine clubs and get their reaction. I will report back to everyone on this topic. Thanks for your comments and the support of the wine blog.